Bayview Condo A - Condo 2 Bedroom/ 2 Bath bay view, maximum occupancy of 8 people. Bay View boasts eight units that overlook the pool and bay view. 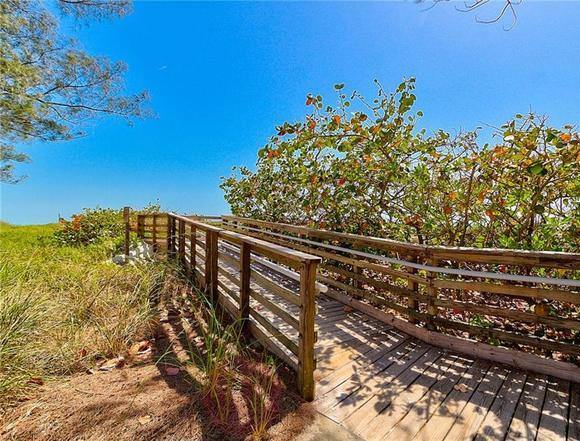 Magnificent Bay views are enjoyed from this elevated condo located on a quiet cul-de-sac in Bradenton Beach. 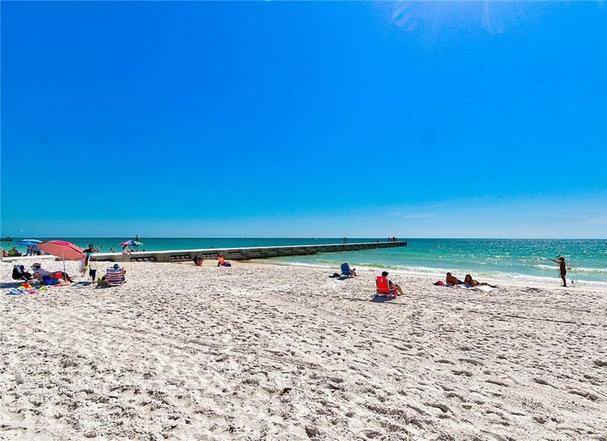 This intimate 8 unit building is a brief two minute walk to the sugar sand beach on the Gulf of Mexico. Overlooking sparkling Sarasota Bay, this 2 bedroom 2 full bathroom unit features a great floor plan providing privacy for each bedroom as well as an open kitchen and living room, highlighted by a wall of sliding glass doors opening onto your Bayfront lanai. 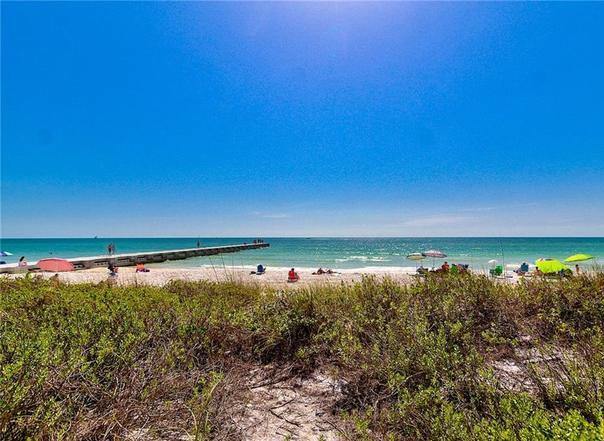 Bayview Condo offers an under building parking garage, a secure coded elevator, bayfront pool, fishing pier and boat docks. 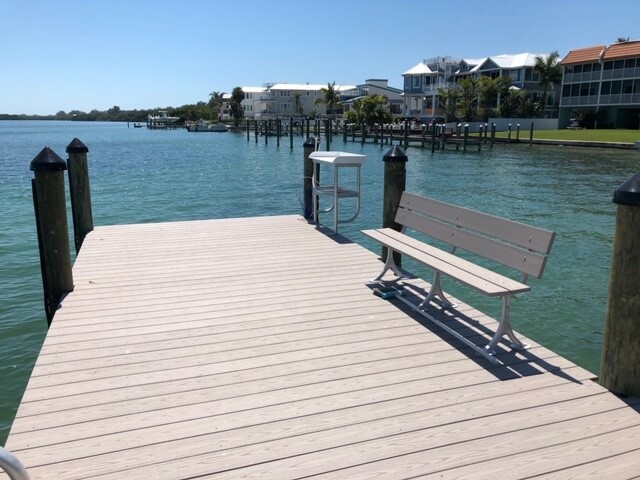 One block to the free Anna Maria Island trolley and walking distance to the unique shopping and dining options of historic Bridge Street. Please contact me with information regarding Bay View Condo A. Unit A was GORGEOUS. Very nicely decorated,pool was very nice. staff at Paradise was wonderful and very friendly. Always make you feel welcome.